For a serious sports fan, nothing beats the thrill of stepping into a legendary stadium where iconic players have created those big, game-winning moments. 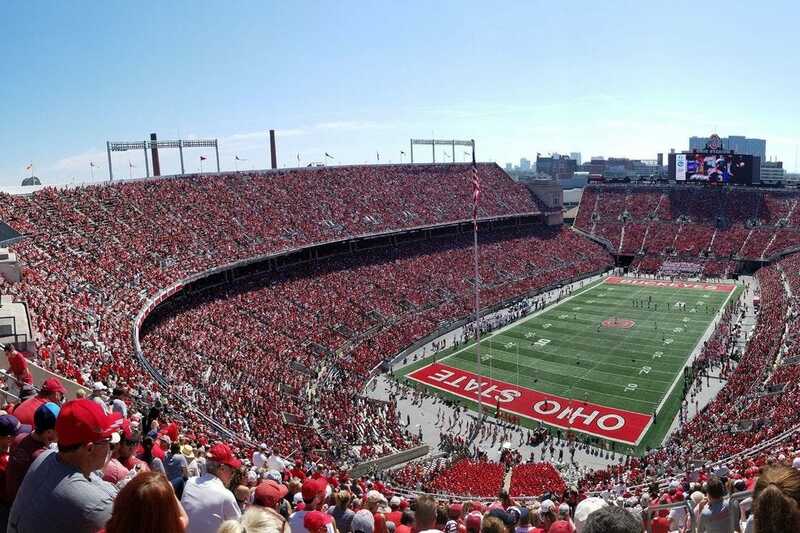 From the NFL to the NCAA, these 10 stadiums, fieldhouses and arenas were voted by 10Best readers as the best in North America–venues that belong on any sports lover's bucket list. 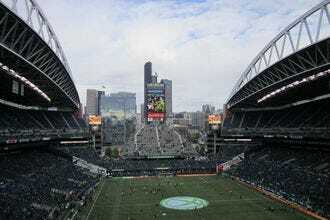 CenturyLink Field in Seattle is home to the "12th Man". 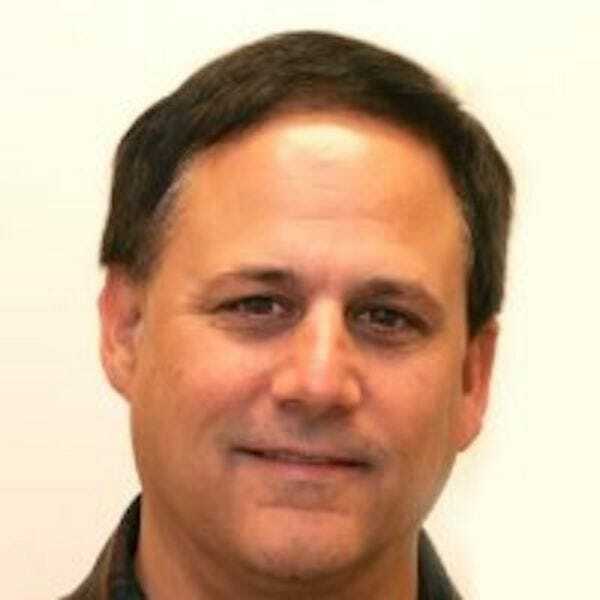 Normal football teams only field 11 players, but the Seahawks' fans essentially count as an extra player due to their interaction and noise level. 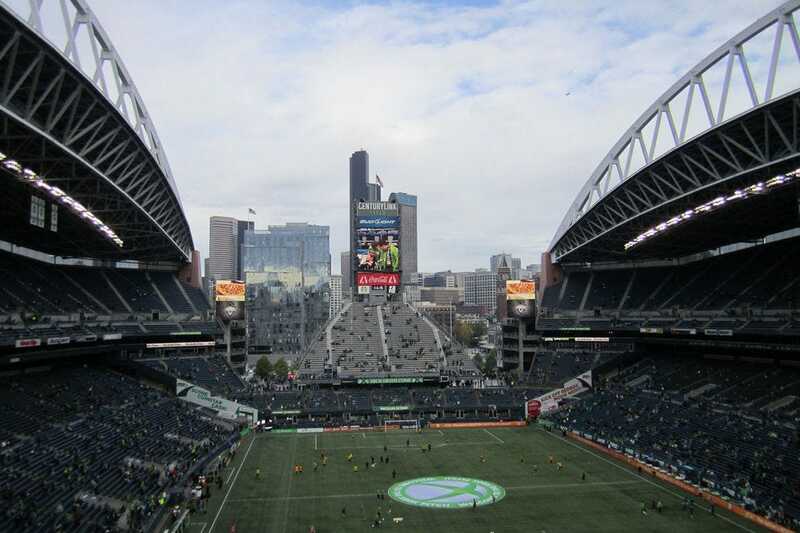 The stadium is situated within walking distance to the Downtown and Pioneer Square areas, so fans can continue partying after a team win. 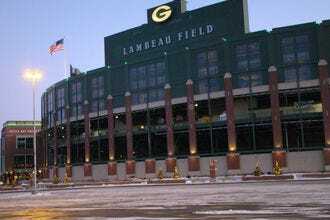 The average Cheesehead has to wait 30 years to get season tickets at Lambeau Field, the NFL's second oldest stadium. 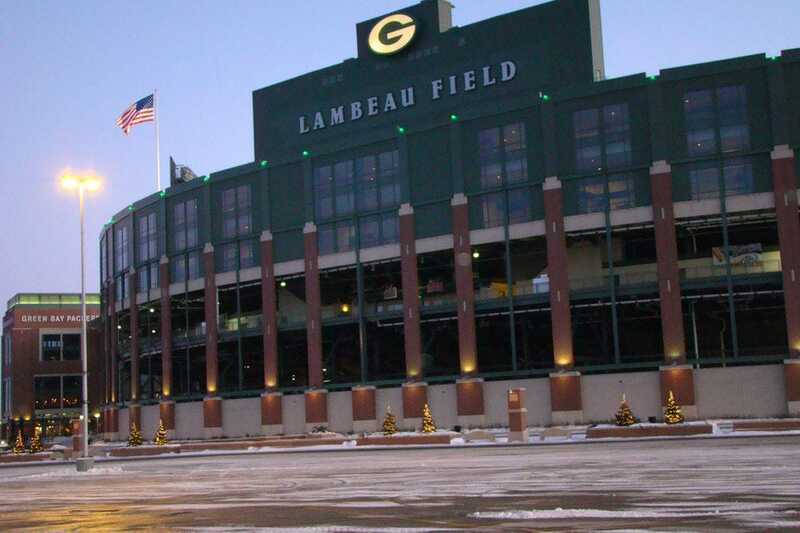 Nicknamed the "Frozen Tundra," opposing teams often have difficulty adjusting to the adverse weather conditions, which bodes well for the home Packers. 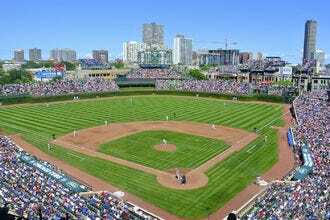 The historic home of the Chicago Cubs, Wrigley Field is one of America's great ballparks. 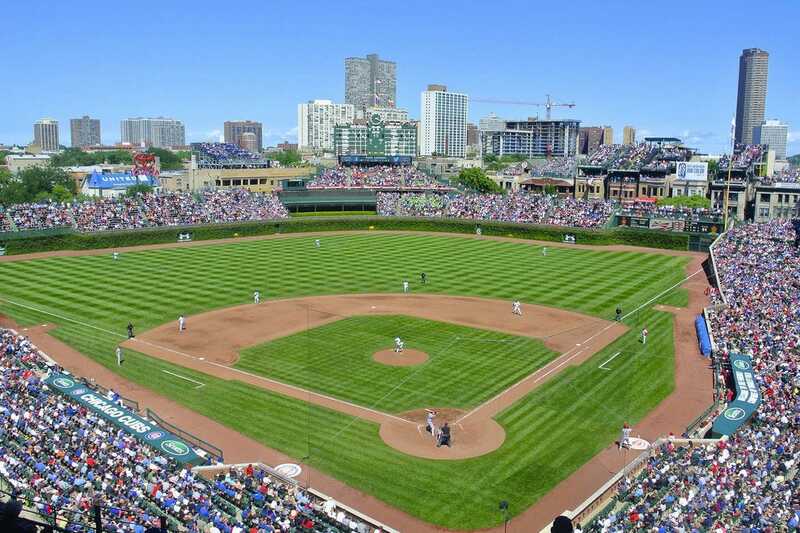 Built in 1914, the stadium is famous for its iconic ivy-covered brick walls, and some of the most historic moments in baseball have occurred within the Friendly Confines. 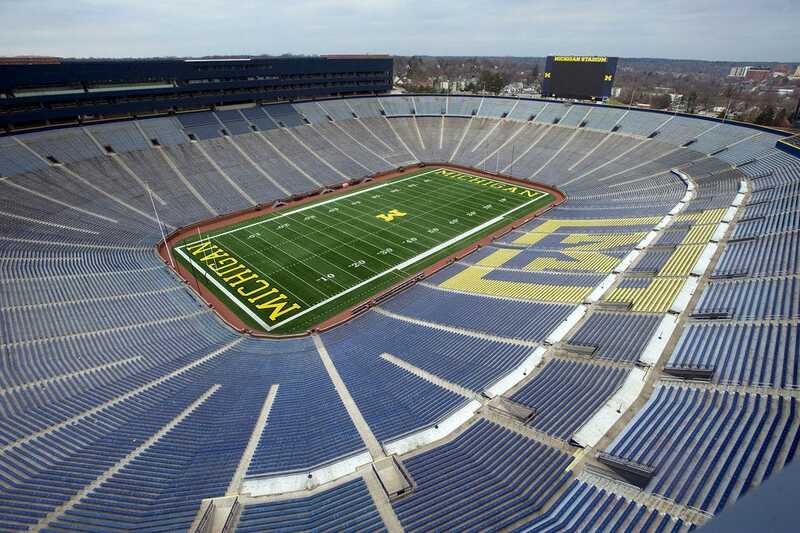 Michigan Stadium earns the nickname The Big House for good reason – it's the largest sports venue in the United States and the second largest in the world. The 109,901-seater fills up when the University of Michigan Wolverines take the field creating one of the most electric fan experiences. Home of the Baltimore Orioles, Oriole Park and Camden Yards sits on the bucket list of many a baseball fan. 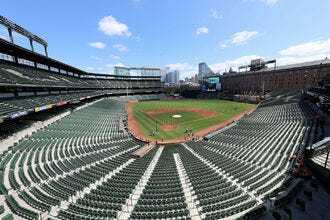 Whether or not it's a game day, visitors can look for brass baseballs in the sidewalks outside the stadium, marking where home runs have landed, or pay respect to the greats along the Orioles Hall of Fame. 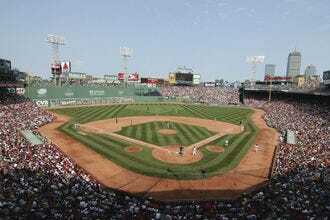 Fenway Park is one of Major League Baseball’s last remaining cathedrals, and home to the beloved Boston Red Sox. Erected in 1912, the field is nestled right in the heart of the city. Though baseball is the draw, the experience is not complete without Fenway Franks and Landsdowne street vendor sausages. 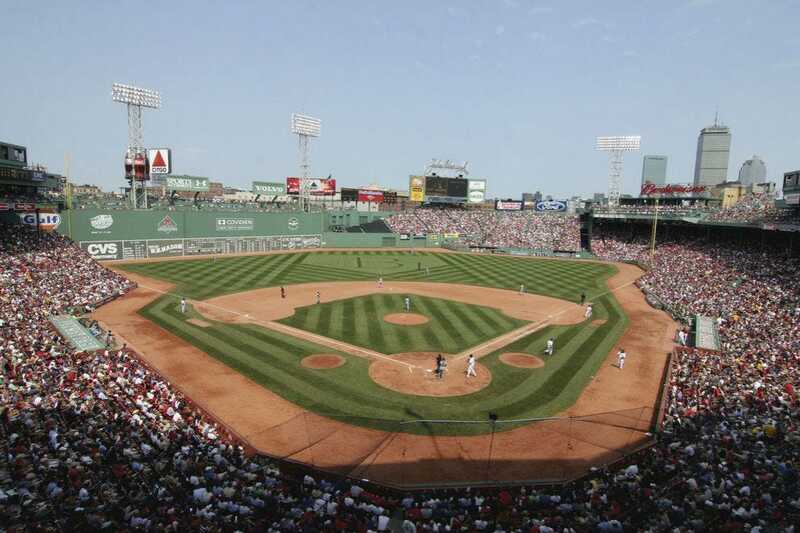 Fenway Park baseball is unique due to the presence of the 37-foot-wall in left field known as “the Green Monstah." Built in 1930, Notre Dame Stadium has been home to some of the best teams in college football history. 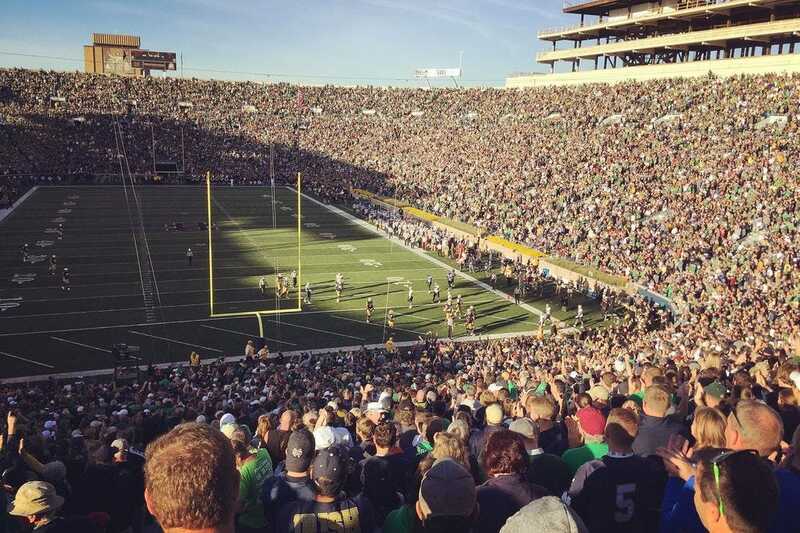 Since 1966, only a single game has failed to sell out, making Fighting Irish game day a sports experience not to be missed. 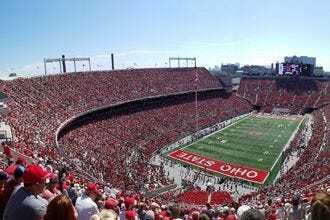 While The Horseshoe isn't as big as the stadium of the rival Michigan Wolverines, Ohio Stadium draws massive crowds whenever the Ohio State Buckeyes take the field. 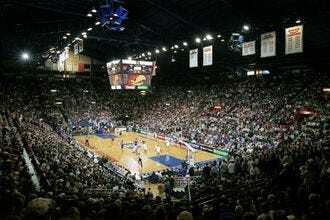 Its unique shape makes it one of the most recognizable venues in college sports. 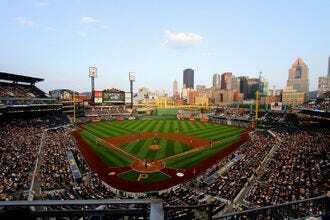 PNC Park, home of the Pittsburgh Pirates, does an excellent job of highlighting the stunning skyline of one of the nation's more underrated cities. 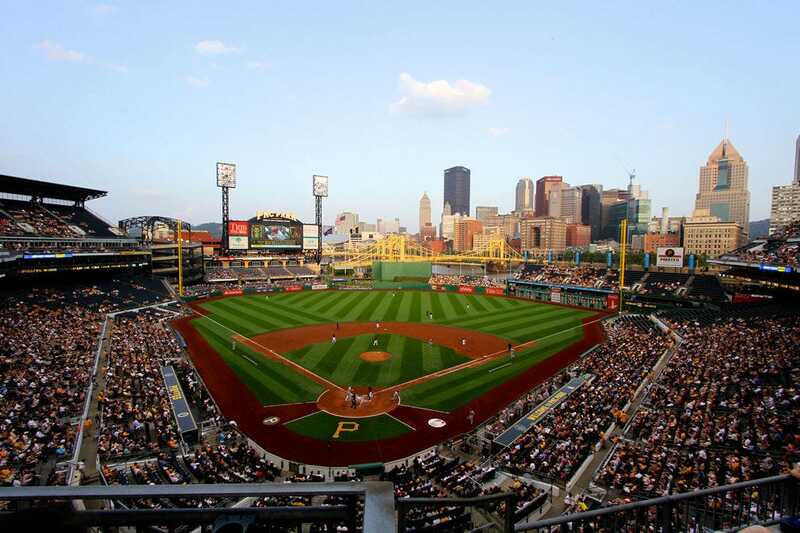 The Pirates are almost always playoff contenders, and the stadium also excels in the foodie department, with highlights like Primanti Bros. sandwiches and hot dogs topped with Cracker Jacks. Michigan Stadium - Ann Arbor, Mich.
Notre Dame Stadium - South Bend, Ind. Congratulations to all these winning sports venues!